We’re thrilled to announce the eight companies in the 2018 BoomStartup cohort. This is our 8th class since starting in 2010. This year’s class includes two companies from Utah, New York and Colorado and one each from Michigan and Ukraine. Founders in this year’s class are bringing new solutions to hard problems in cycling, e-commerce, education, snow management and enterprise SaaS. As we begin our 8th program in Salt Lake, we’ve made some changes to make the program even more founder-friendly through our customized acceleration plans and online acceleration program. We continue to connect our companies with a fantastic local mentor community, who help the companies accelerate. In addition, we integrate lean practices and principles from Lean Startup experts to help our companies iterate, validate and build their companies faster. All the while, helping the companies connect with investors who can help the companies get to their next value inflection points. Provo-based ShopHero recently announced its expansion into stores in 30 different states and three countries. This is in addition to the 18 Utah independent grocers already in ShopHero’s network. Grocery delivery continues to expand nationwide, and ShopHero helps smaller independent grocers offer the service to their customers. Vutiliti (pronounced “view-tility”), a Utah company, unveiled its revolutionary new device called “HotDrop” at the Solar Power International trade show in Las Vegas earlier this month. HotDrop is an affordable energy monitoring device that installs in seconds and provides real-time energy load information wirelessly over great distances, solving the greatest pain points of energy monitoring. The HotDrop, at the size of a 9-volt battery, fits anywhere and is powered through a unique and patent-pending approach that requires no batteries or wiring to install it. 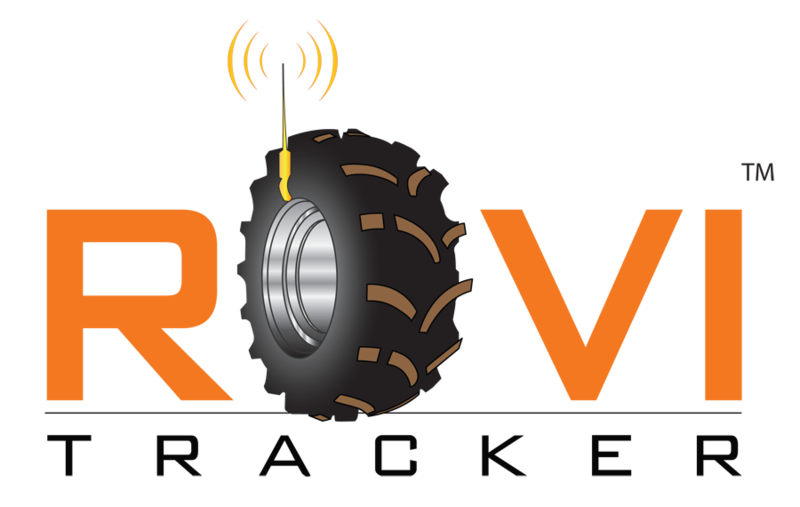 With a typical installation time of less than 10 seconds, and a real-time, long-range wireless communication system that transmits miles away, HotDrop is designed for the toughest environments where reliability, real-time information, and distance are vital. A HotDrop device is configured in seconds through Vutiliti’s mobile app. Varkain, a venture capital group based in Las Vegas, has contributed $100,000 toward the Pre-Seed Round for Vutiliti. Vutiliti (pronounced “view-tility”) gathers and provides real-time information on utility usage (electric, gas, water, renewables) so that consumers, businesses, and governments can monitor and budget utility usage. Vutiliti’s mobile and web programs guide consumers to actual consumption reduction, saving them money while reducing usage of water, gas, and electricity generation. 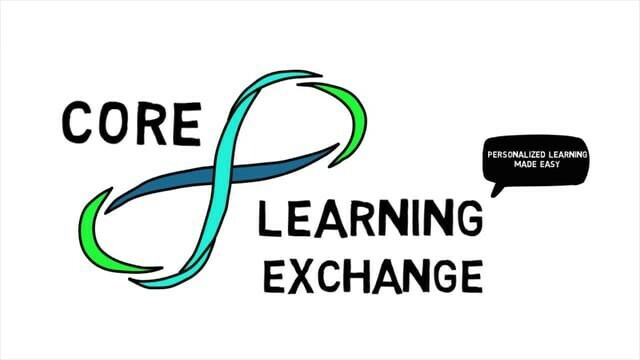 BoomStartup company Core Learning Exchange has been selected to to join the State Educational Technology Directors Association (SETDA) Emerging Private Sector Partners program. Phew. That’s a lot of links in one sentence. But you know what they say: the more links, the more elite the program invitation. Anyone who has tried to learn Chinese formally, or has simply looked over written Chinese characters can recognize the complexity and difficulty that comes with learning to read and write Chinese. 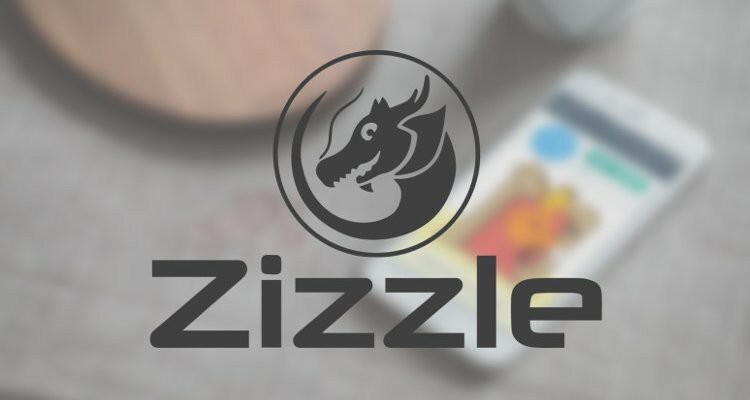 Zizzle is a Germany-based company which has set out to make this process a little easier, creating an app that utilizes storytelling and pictorial devices to create a better way for Chinese learners to read and write Chinese characters.